Last week World Vision's Kate took bloggers Rosie and Tanya out to Jordan to meet just a few of the 230,000 Syrian refugees living there who are in need of help to get through the winter. 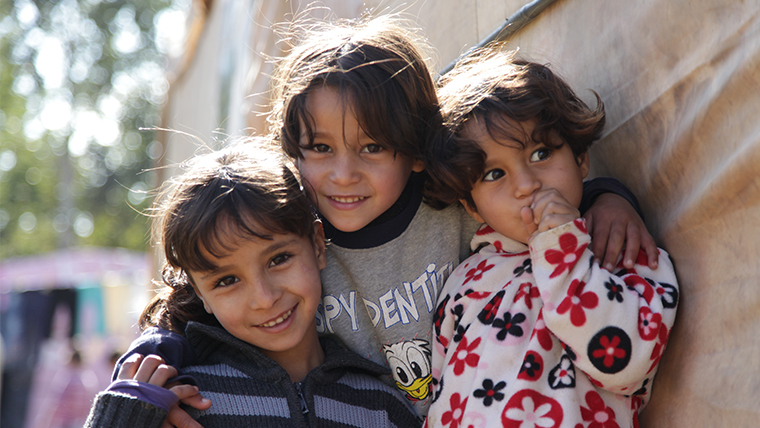 World Vision UK is asking supporters to go without their coats on the 10 February to raise money for Syrian refugee children. 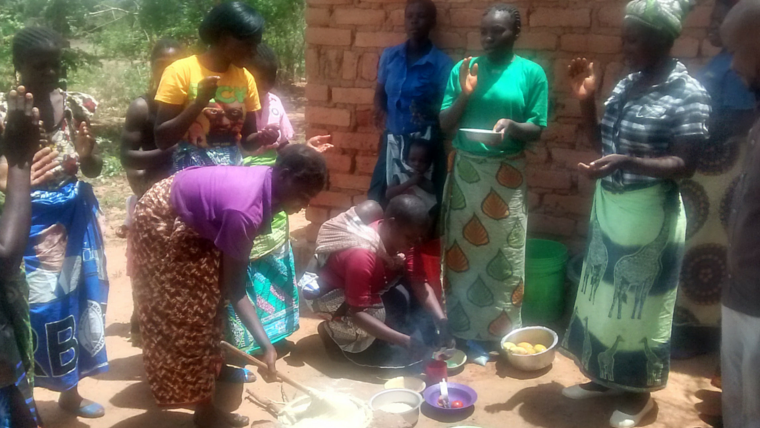 World Vision’s Bert Smit travels to Malawi to visit the Area Development Programme that has been supported by World Vision UK sponsors since 1997. Speaking with community members, many express concerns at the erratic rainfall due to El Nino, leaving them with crops that will not grow. Discussing solutions to the problem, such as drought-resistant seeds, Bert speaks with the community to see how they can better prepare themselves. 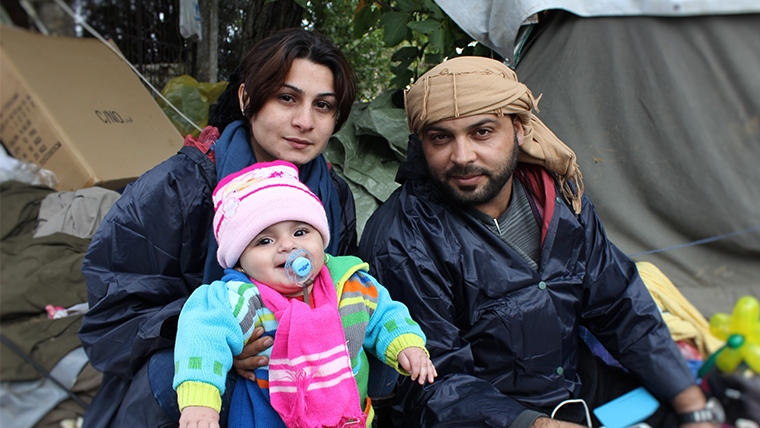 World Vision meets with Ibrahim, Isa & their 8-month-old baby Lubab. Recalling the events that drove them to flee Syria, Ibrahim and Isa discuss their journey to Serbia and their wish for baby Lubab to grow up free from fear. As winter descends on Nepal, World Vision was on hand to distribute winter and baby kits - containing warm clothes, blankets and hats, to young mothers feeling the ongoing effects of the earthquake recovery. In Sindupalchowk, one of the worst affected areas near Kathmandu, mothers with young children were grateful for the much-needed warm clothes and the reassurance they provide. 16-year-old Lima faced a difficult decision when her father fell ill; either go to school, or start working to support her family. Feeling like she should choose the latter, it wasn’t until a World Vision education project came to her area of Bangladesh, that she could once again pursue her dream of becoming an engineer. 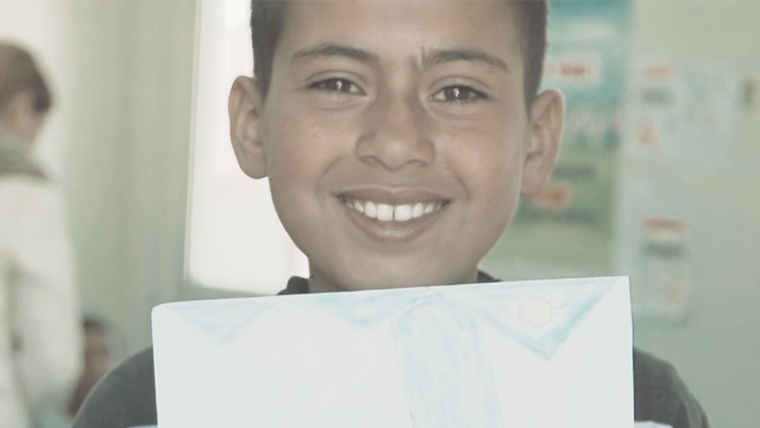 Salah is 12-years-old and lives in Lebanon with his family as a refugee. 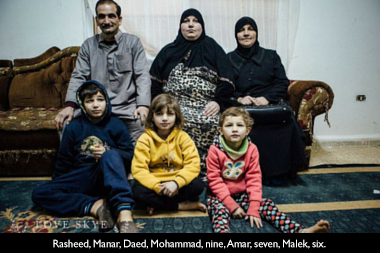 Back in Syria he went to school, the family had a car, and lived in a house. Now, traumatised by the conflict and sights he saw, the Child Friendly Space in his informal settlement is the only place he feels safe. Children have a way of finding their own peace and, almost every day for the last two years, brothers Phouch and Liev have found theirs on the football pitch. But no amount of football can change the fact that they live in circumstances that no children should have to endure. Two years since arriving at the UN protected camp in South Sudan, we find out how they’ve coped. 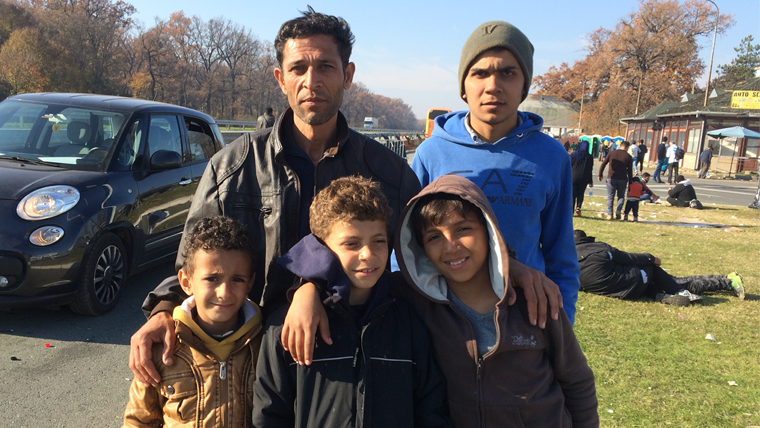 For father-of-four Ali, fleeing the conflict in Syria was only the start of his families’ hardship. Reaching the relative safety of a refugee camp in Lebanon, it was the difficulty in obtaining safe water that was not only a daily struggle, but also a real health risk. 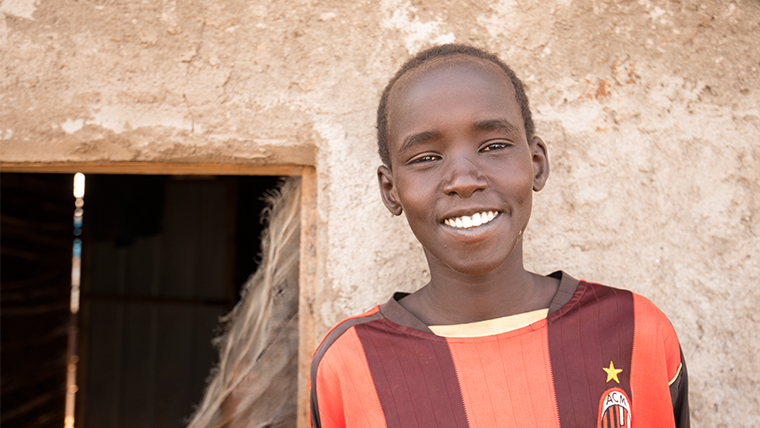 But thanks to a World Vision ‘Water, Sanitation and Hygiene’ programme, the availability of clean water is helping to keep Ali’s family and the wider community healthy. 12-year-old Ndawona and her five siblings were left sleeping in a mud hut covered with dry grass. The poor condition of their shelter meant that it leaked every time it rained, forcing them to stand up in the middle of the nigh. 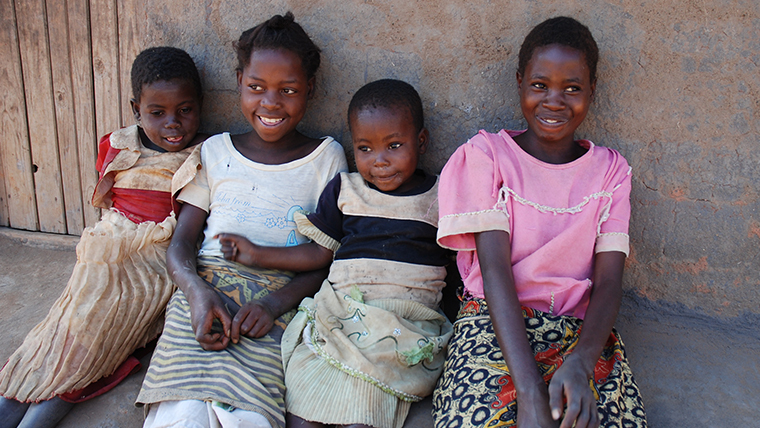 Thanks to a local Health Committee trained by World Vision, the future is now looking brighter for the young family. Syrian refugee and father, Fahad, discusses the treacherous couple of years he and his family have endured since fleeing their home. Sleeping at a roadside with his wife and 5 children, all Fahad wishes for is safety and a place for his family to call home.